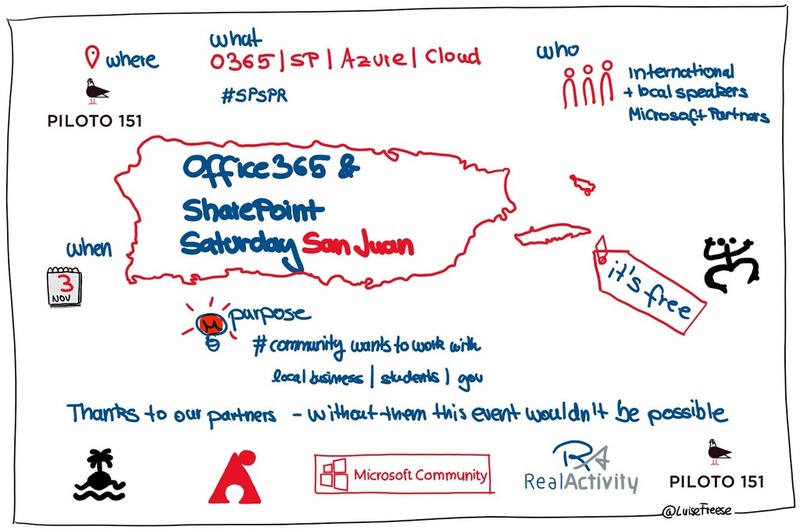 I am pleased to announce that I will be once again presenting at SharePoint Saturday NYC on July 26th, 2014. SharePoint administrators, end users, architects, developers of all kinds, and other professionals that work with Microsoft SharePoint Technologies will meet for the 5th SPS Events New York City event on the last Saturday of July, July 26, 2014 at the new Microsoft office located at 11 Times Square, across the street from the Port Authority Bus Terminal at 8th Ave & 42nd St.
Come see world-class speakers from around the country and the globe present the very same content you’ll see at conferences that cost thousands of dollars to attend, and see it – as always – absolutely free of charge. 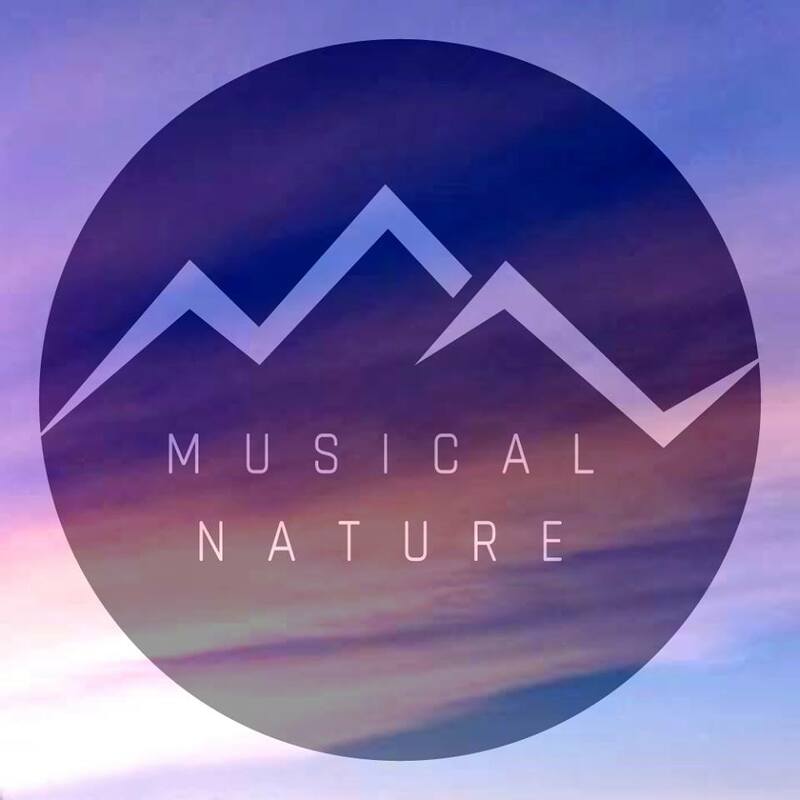 Registration to attend will open June 20th; stay tuned here for more information as it becomes available! I will be presenting “Automating your Enterprise Application Deployments with PowerShell”. I will be up there on December 11, 2012, and presenting The Ribbon UI and Custom Actions in SharePoint 2010. 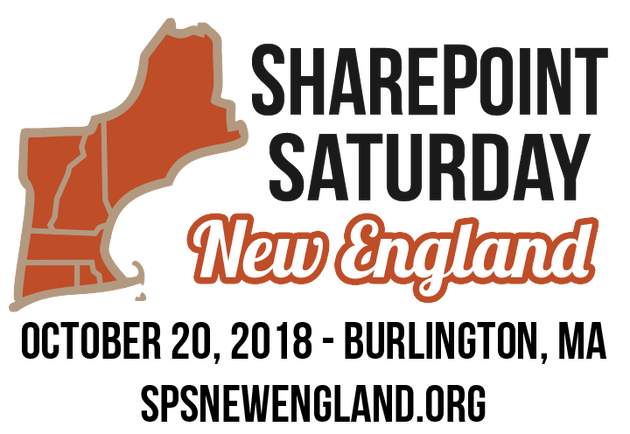 I am excited to speak at this (fairly new) group, and, to meet some more of the New England SharePoint Community. I am pleased to announce that I will be speaking at the Connecticut SharePoint User Group (CTSPUG) next week on Tuesday, December 13th, from 6-8PM. Abstract: “Why am I getting a security error? ?” “Why does my code work sometimes, but not others?” “I wonder if McDonalds is hiring.” Writing custom code in SharePoint opens up unlimited possibilities but also throws many hurdles in your way that will slow you down if you don’t take them into account. So, before giving up and searching for careers in the fast food industry, equip yourself with the knowledge you need to succeed in writing custom code for SharePoint. For more information on the CTSPUG, and to register for the meeting, please visit: http://ctdotnet.org/CTSPUG.aspx I hope to see you there! I had fun speaking in Hartford at the last SharePoint Saturday Hartford, and am looking forward to going back! This session will cover the importance of search in a SharePoint environment, as well has how to make use of it from the end user, site collection administrator level. We will not discuss search architecture, or managing search in Central Administration. This session will focus on finding information, as well as making information findable. We are an online interest group designed to provide a platform of discussion and learning around how collaboration technologies can optimize business productivity. Our focus is on ROI, not code. Week3’s mission is to create an open, unbiased community of business professionals, dedicated to the growth and development of collaboration techniques, using technologies such as Microsoft SharePoint (2010, MOSS, WSS) as a means to improving organizational productivity.